Is the US President as a republican substitute for royalty? 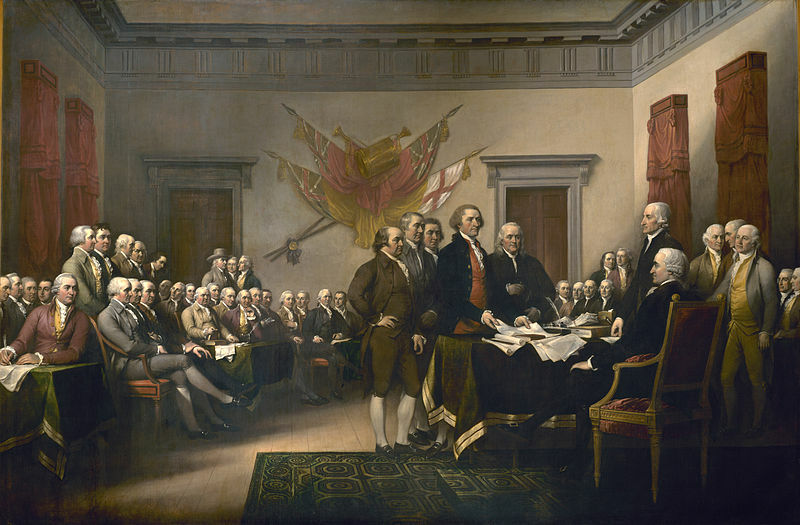 Frank Prochaska explores the relationship between George III and the Founding Fathers, and the constitutional and ceremonial continuities between Britain and America. The pride, the glory of Britain, and the direct end of its constitution is political liberty ... Thus have we created the noblest constitution the human mind is capable of framing, where the executive power is in the prince, the legislative in the nobility and the representatives of the people, and the judicial in the people and in some cases the nobility, to whom there lies a final appeal from all other courts of judicature, where every man’s life, liberty and possessions are secure. (King George III).